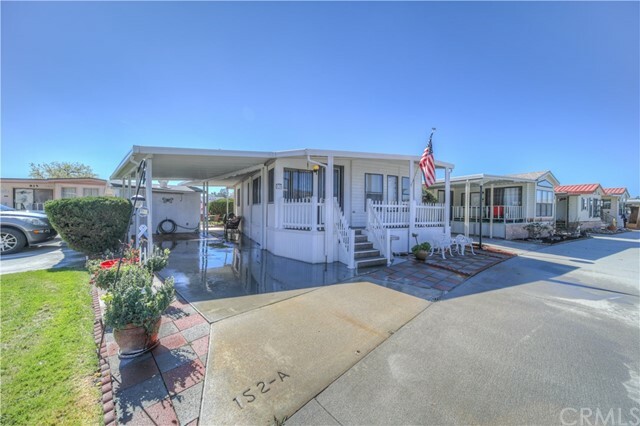 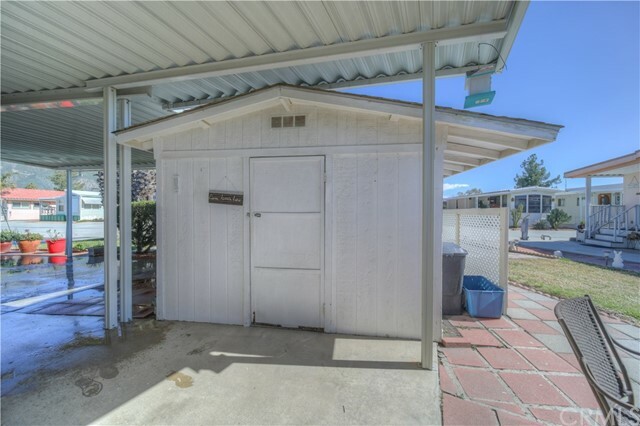 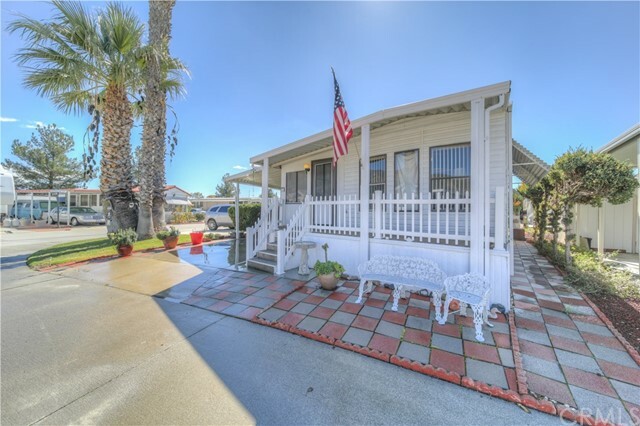 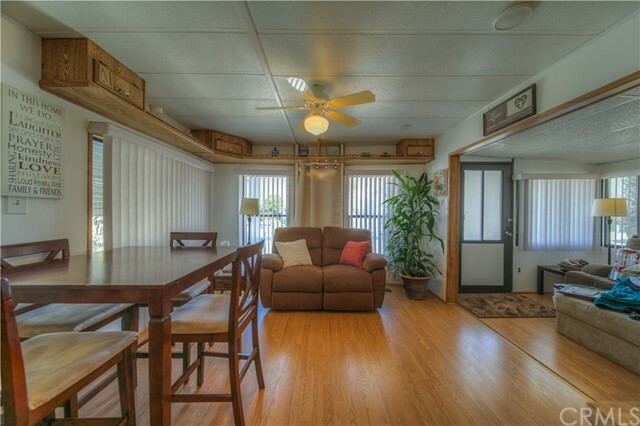 Quaint and clean park model home located on a corner lot in Heritage Ranch, a serene but active 55+ gated community with million dollar amenities, all at an affordable price and you own the land! 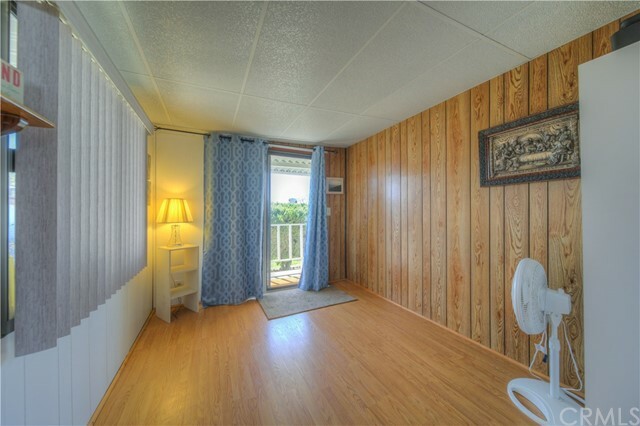 No Space Rent! 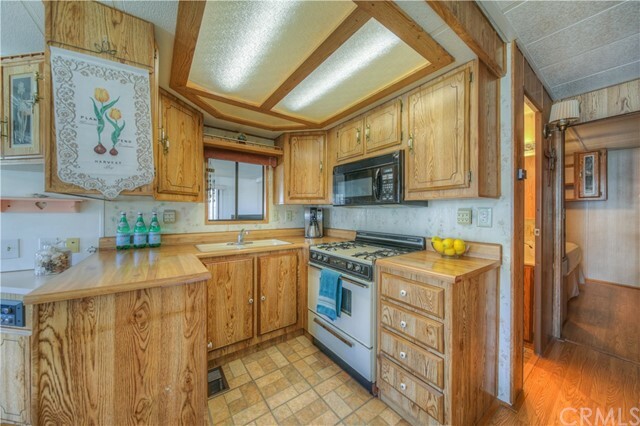 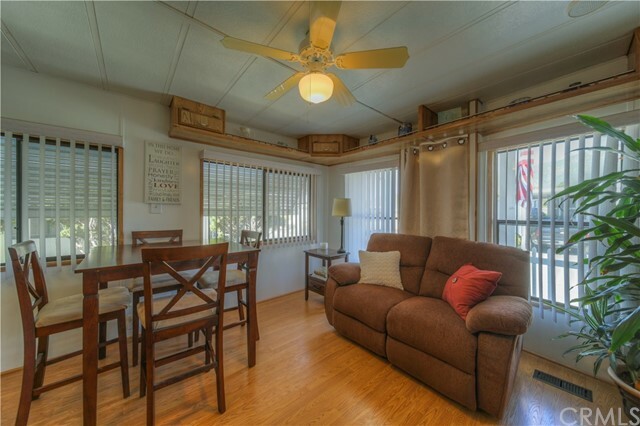 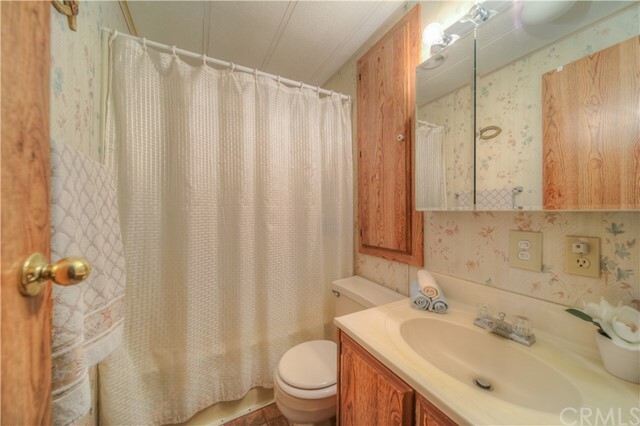 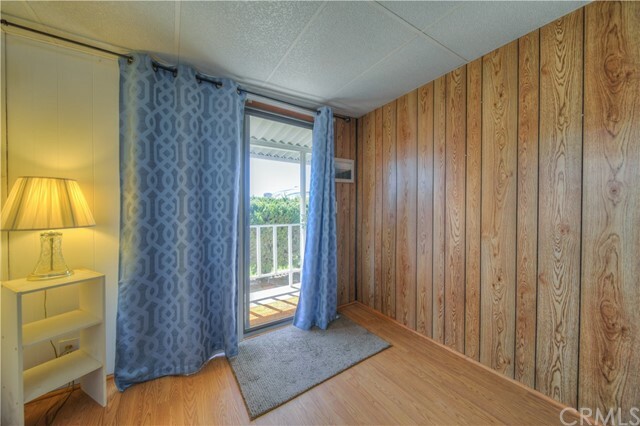 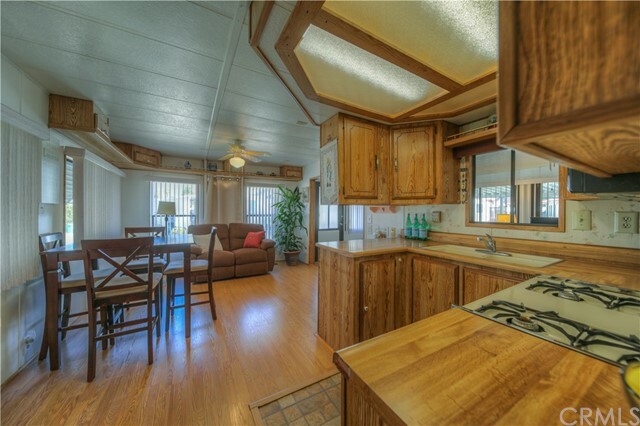 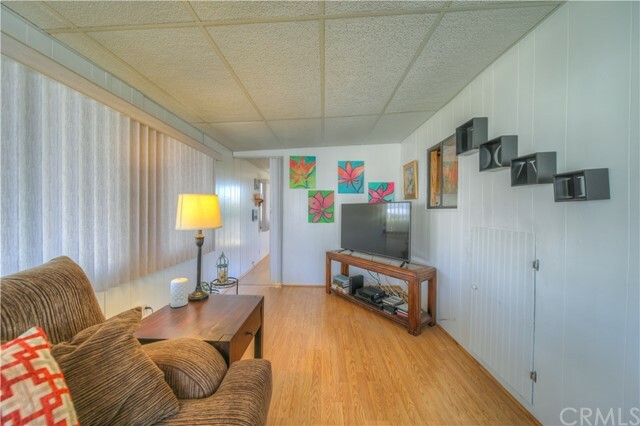 This adorable home features two bedrooms one bath with a nice size kitchen, dining area and adjacent living room; the perfect all around living space. 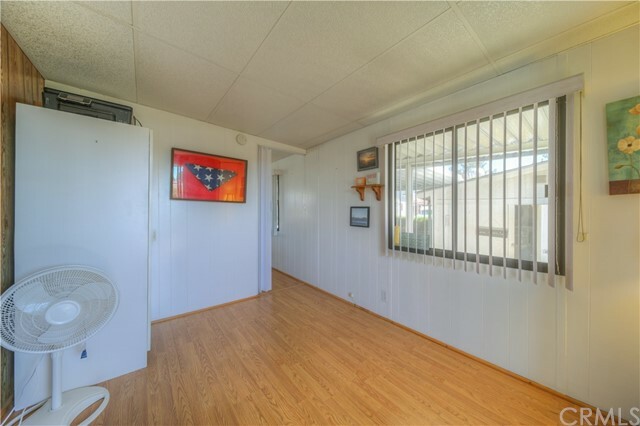 The home also features a cute front porch to spend your mornings or evenings, a covered carport for your car, a large storage shed, and laundry area. 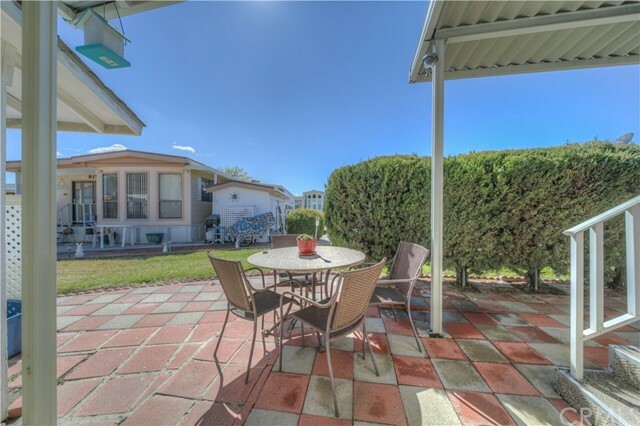 The low maintenance backyard is perfect with a paved patio area and is adjacent to a community greenbelt for some greenery. 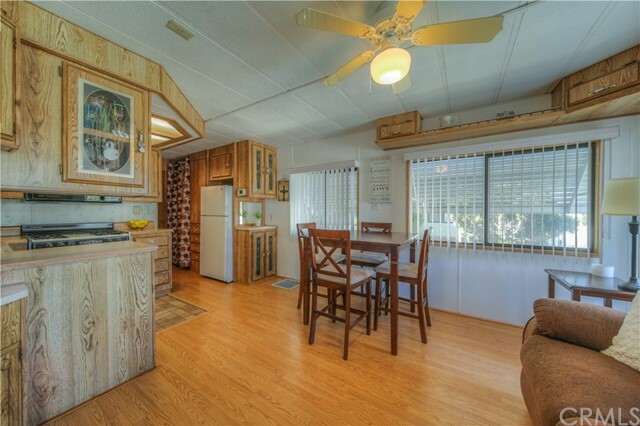 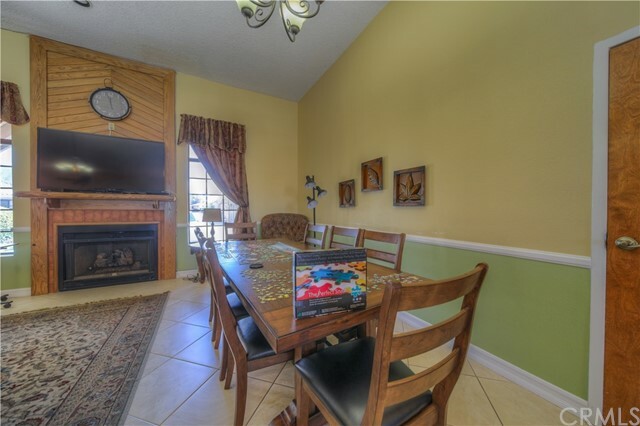 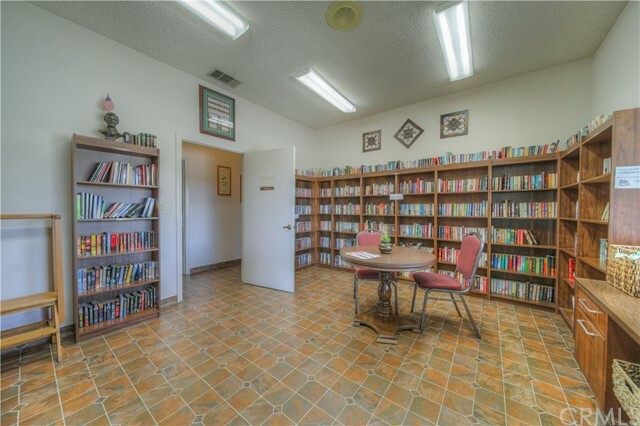 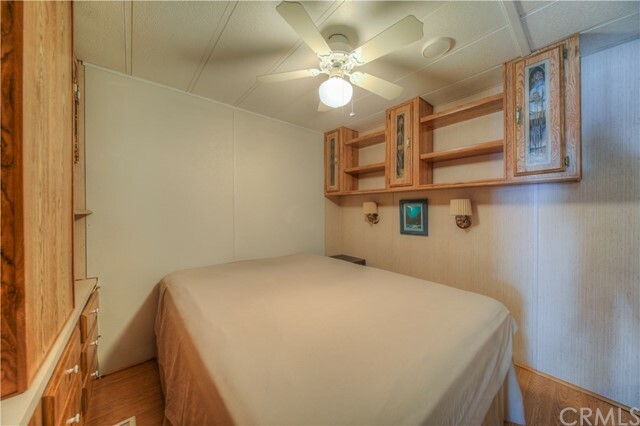 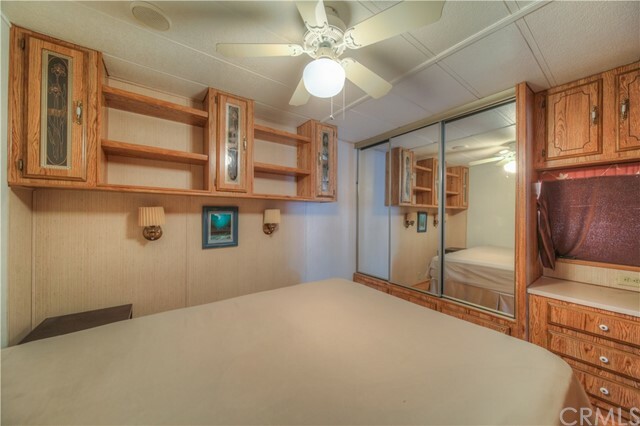 This amazing home also features central air and heat, ceiling fans throughout, and well maintained laminate wood floors. 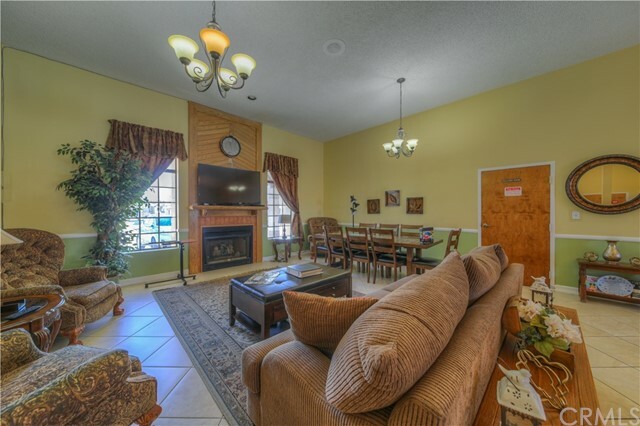 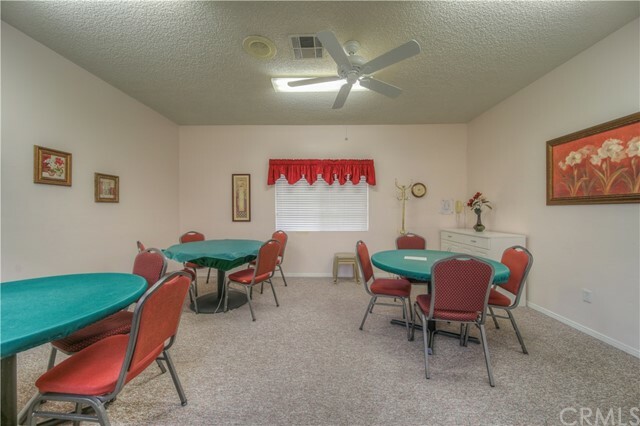 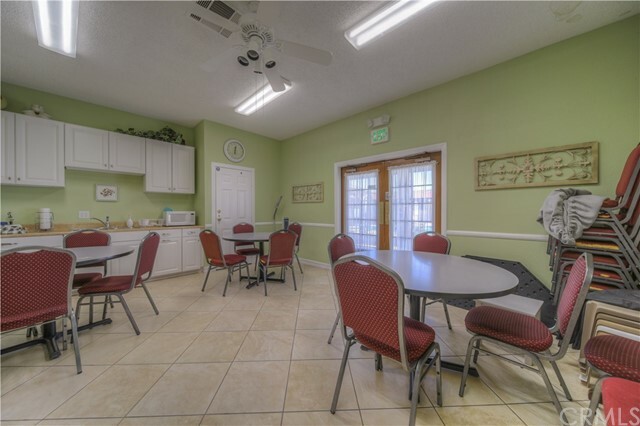 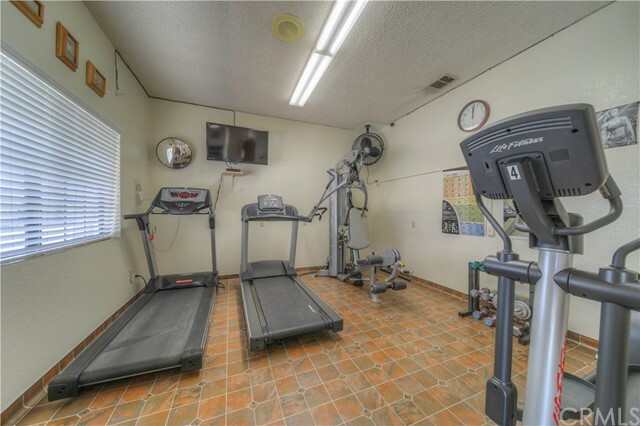 The amenities really set this community apart and will keep you active if you so desire. 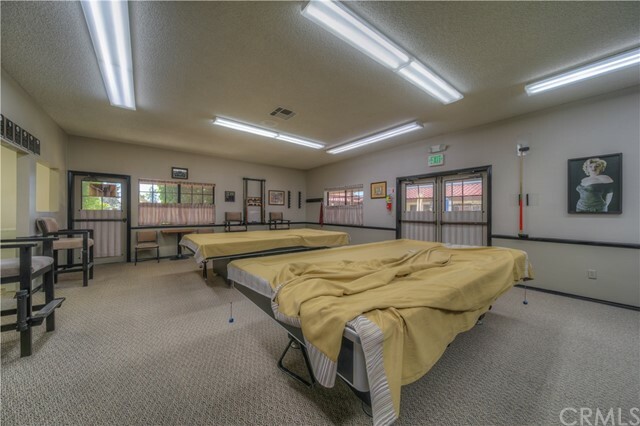 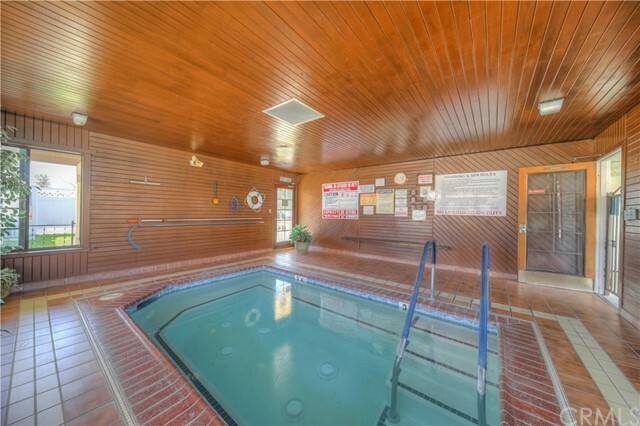 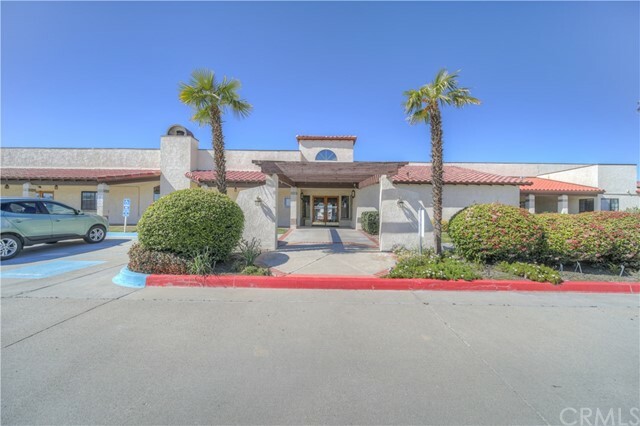 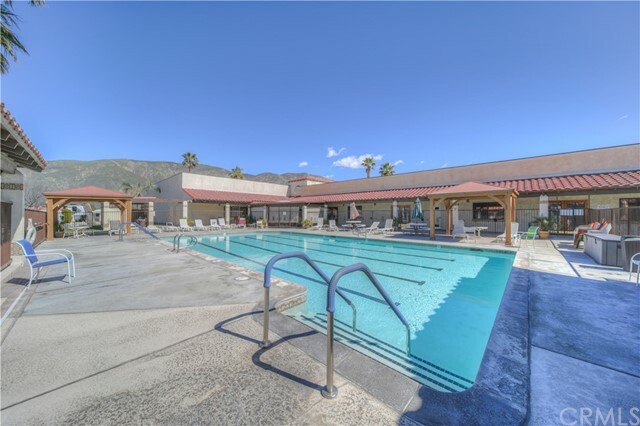 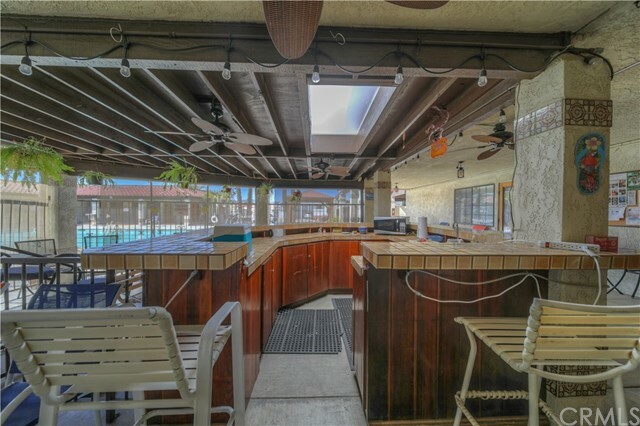 Heritage Ranch provides a clubhouse and lounge, amazing pool, indoor jacuzzi, pool bar area, horseshoe pits, billiards room, shuffleboard room, exercise room, a library, all purpose room, ballroom with commercial style kitchen, walking trails, and more. 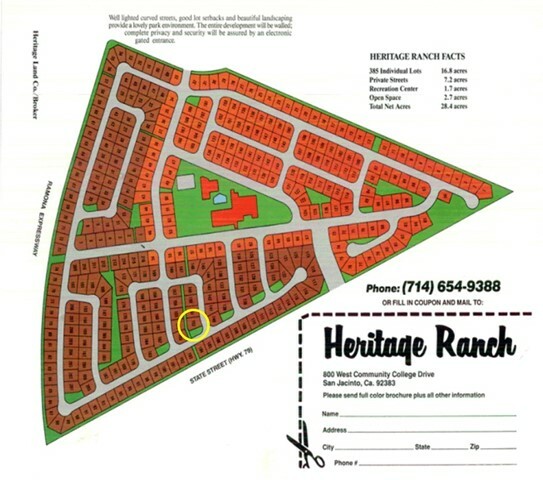 Included in the very affordable HOA dues is water, sewer, trash, cable, and internet! 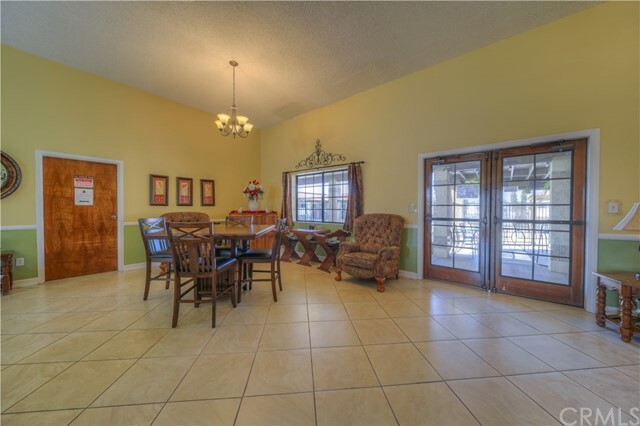 This home is priced right and will not last!